CHARLOTTE, NC (WBTV) - Police are asking for public assistance in assisting with their search for a man who removed his monitoring device while charged with a previous offense. 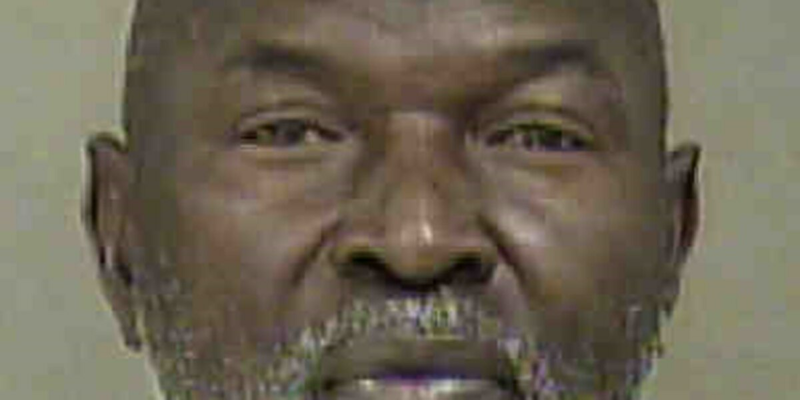 Lester Artis, 62, is wanted for fleeing/eluding arrest with a motor vehicle, damage to property and interfering with an electronic monitoring device. Artis was last known to be in east Charlotte off of Norland Road near Central Avenue on Monday. Anyone with information on the whereabouts of Lester Artis can contact CMPD’s Electronic Monitoring Unit at 704-432-8888 or call 911.